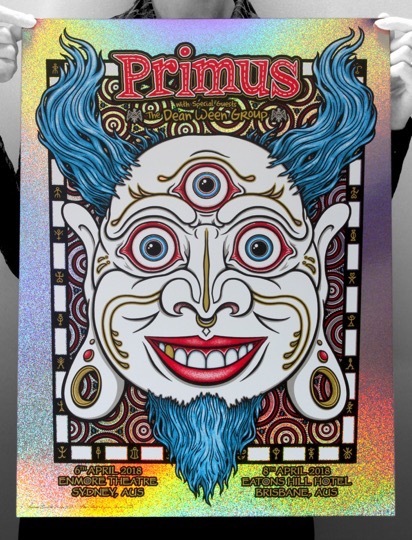 PRINT: 6 Color Screen Print including Lustrous Silver & Gold Metallic Inks! 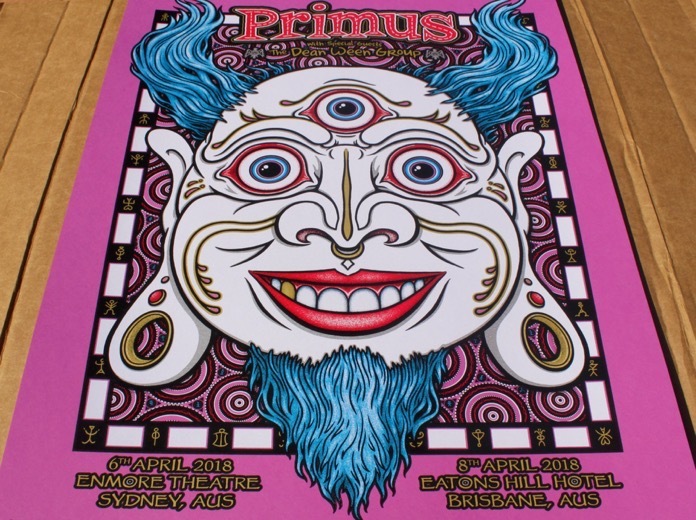 All Artwork & Images are Strictly Subjected to ©Gumball Designs 2018 - Unauthorised Reproduction will be Diligently Prosecuted.... We are Warning & Watching you!!! 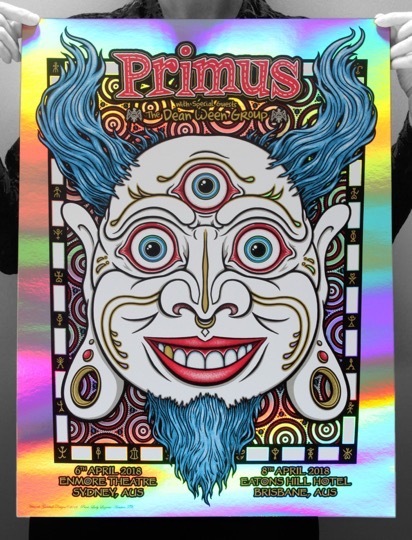 (each print includes it’s own individual built in shipping per destination, if multiple prints are purchased you will soon be refunded any after the first purchases shipping costs). Also any other second, third or forth print from our store can ship for free with the first.... 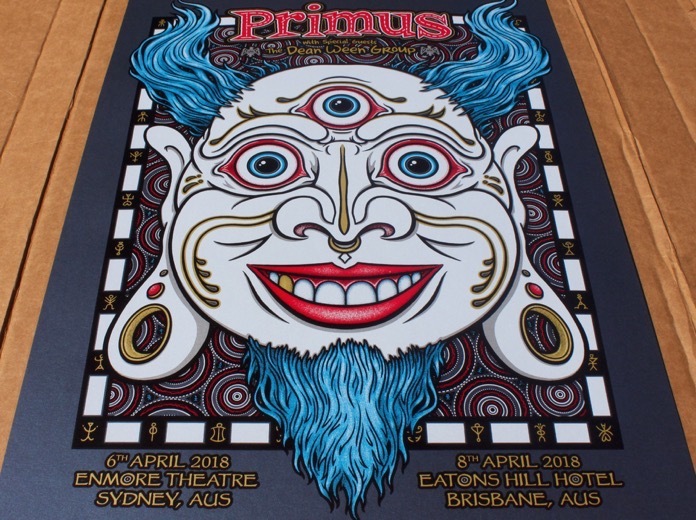 So feel free to checkout & confirm your purchase then return to place a second order for any other prints you may wish to add. 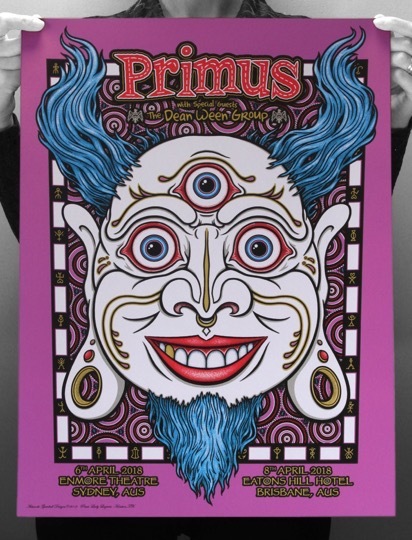 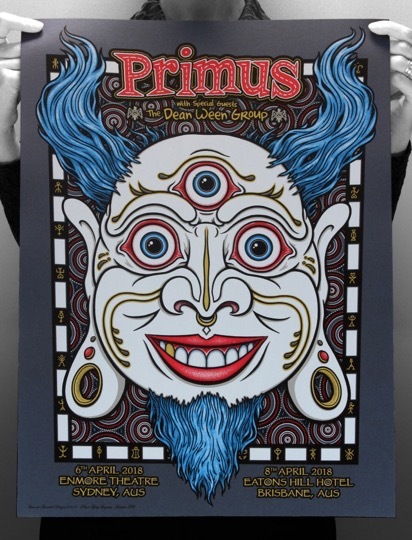 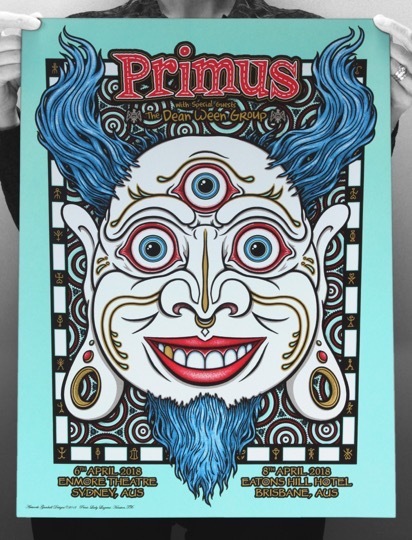 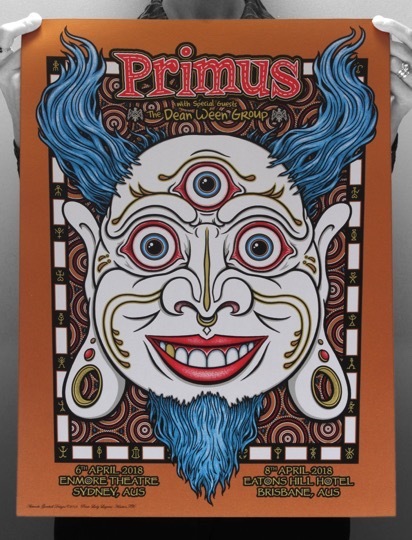 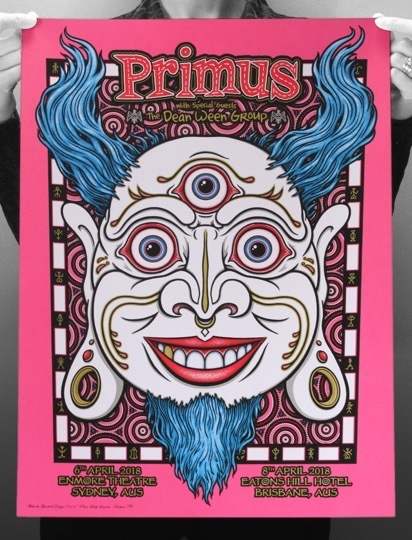 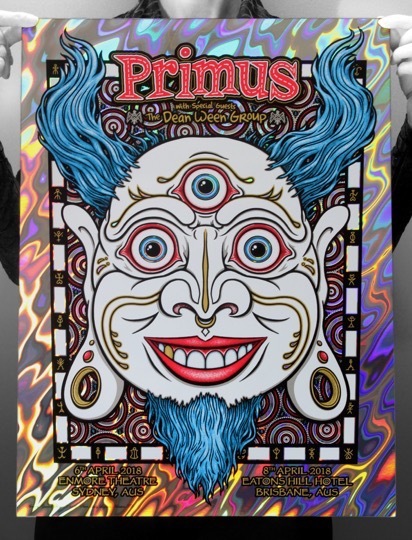 We will then combine your additional orders to ship for free with your new Primus Print.